We advised this client over a period of several years and assisted in the letting of the estate. 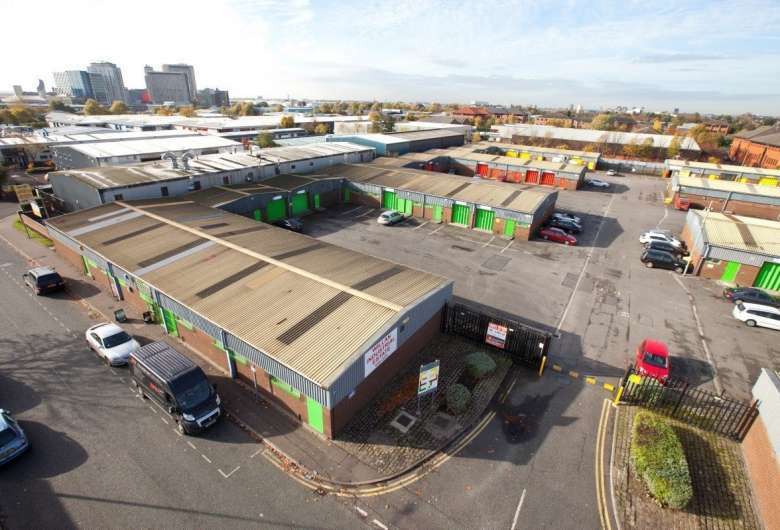 We closely monitor the commercial property investment sectors and advised the client we would recommend selling the estate as this asset class was trading very strongly in the market. The sale would allow them to diversify their portfolio and pay down debt. Accordingly we were instructed to market the estate. In order to expedite the sale and in order to maximise price and interest we kept the marketing to a targeted group of purchasers that acquire such estates, to create competition and achieve the best price upon our clients behalf. We created a data room so that all purchasers would have access to this and could submit offers based on information within the data room. Marketing of the estate took two weeks and on requesting best and final offers we received six offers all of which were at asking price or better. We advised our clients on the best offer to accept based on timing and due diligence and successfully managed the sale to completion.